RYKO Car Wash, 1 Automatic wash “touch free”, 3 hand bays, and a vacuum bay. 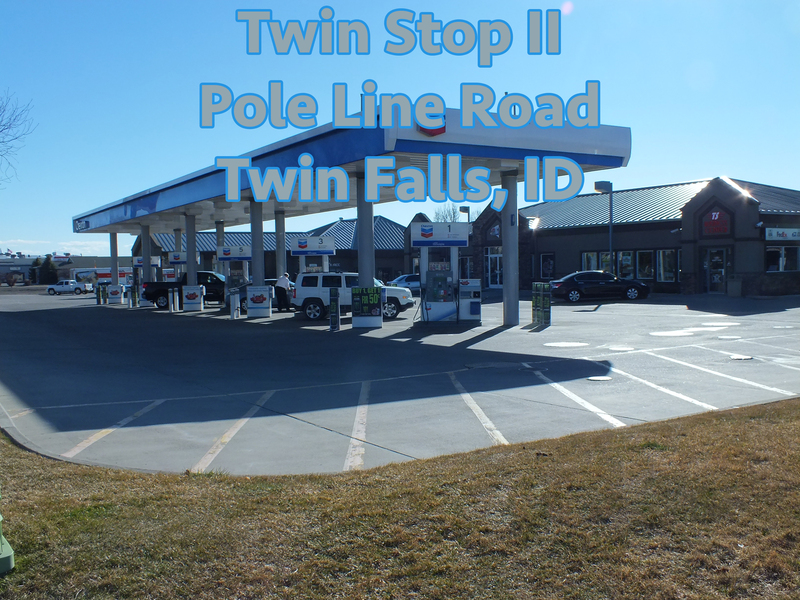 Twin Stop II is located on Pole Line Road and Fillmore. One block off Blue Lakes Blvd, behind Target. Twin Stop II is also known for its Business Center. The Business Center provides many services such as mailing, packaging, presentation preparation, copying and faxing. The Business Center has a great selection of greeting cards, gift boxes and we can even wrap your gifts for you. We also have a Subway located inside the store to satisfy your hunger. No need to go elsewhere when you come to this Twin Stop. You can fill up your tank, wash your car, send packages, and have a great lunch at a great price and at a great location. Twin Stop II is conveniently located for all area shoppers and if you are in a hurry no need to get out of your car just use our drive up window. We will bring what you need to you. The car wash at this location is phenomenal. It offers a Magic Gloss and a Touch Free wash and even hand bays. Whatever your preference, we have it. There are vacuums available as well.